The two health care systems still must get approvals from the state and the Vatican. PORTLAND – Mercy Health System of Maine and Brewer-based Eastern Maine Healthcare Systems have received federal approval for their proposed affiliation, hospital officials announced Friday. The Federal Trade Commission has completed its antitrust review and ended a typical month-long waiting period about two weeks early, said Susan Rouillard, Mercy’s spokeswoman. It’s one of several approvals Mercy and Eastern Maine need to complete their merger. Other steps include getting a certificate of need from the Maine Department of Health and Human Services and approval from the Vatican. Mercy Health System and Eastern Maine Healthcare Systems are seeking the approvals as they complete their own due diligence investigations. The two systems signed a letter of intent in December to form a strategic alignment and executed a definitive agreement in January. A full merger could take more than two years and would likely lead to some consolidation of Mercy’s four campuses, but there’s no plan to reduce the 1,857 jobs in the Catholic organization, hospital officials have said. Eastern Maine Healthcare Systems has more than 8,000 employees, including 500 physicians, among its seven hospitals, nine nursing homes and other facilities. 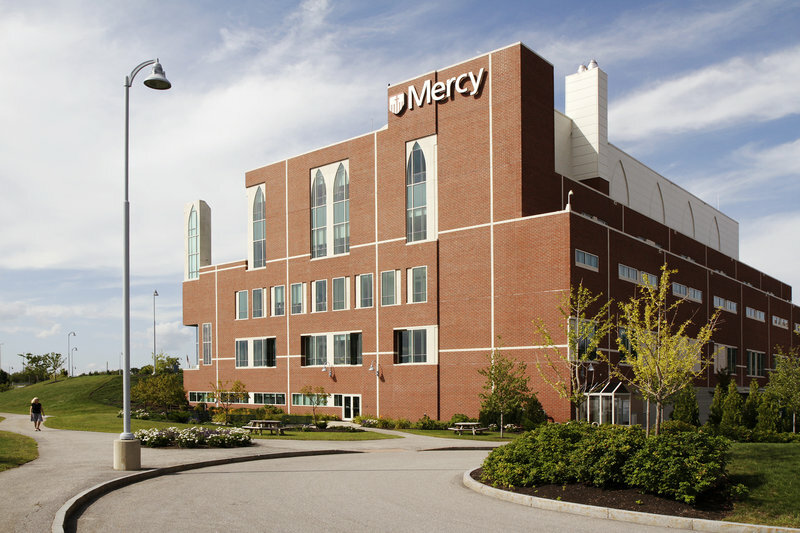 The merger’s potential impact on health care statewide remains unclear, especially in southern Maine, where Mercy competes directly with Maine Medical Center in Portland, the state’s largest hospital. Eastern Maine Healthcare Systems is moving ahead with the merger despite Mercy’s recent financial troubles, largely because both systems plan organizational changes that will enable them to deliver health care in better, more affordable ways, hospital officials have said. The systems signed the non-binding letter of intent to merge on Dec. 7 — the day Mercy announced it had ended merger negotiations with for-profit Steward Health Care Systems of Boston. A Steward executive later claimed his group “unilaterally withdrew” from talks with Mercy because the nonprofit organization had misrepresented the condition of its finances and operations — an allegation Mercy officials denied. Under the affiliation agreement, Mercy would leave Catholic Health East, a faith-based group of 35 hospitals and other health care organizations.